Our ability to give free Kid Power Bands to classrooms is entirely dependent on how much funding we receive from sponsors. Unfortunately, we received more than double the number of applications than we had spots for in select cities, which meant we had to decline more classrooms than we accepted. Priority was given to classrooms in 3rd, 4th, and 5th grade and in the following cities and surrounding areas: Boston, MA; Charlotte, NC; Denver, CO; Houston, TX; Washington, D.C.
Crowdfund for Kid Power Bands on DonorsChoose.org. Almost 30 million students have benefitted from the 1.2 million funded projects on DonorsChoose.org, and last year, 100% of projects for Kid Power Bands were fully funded. Follow these steps to create a DonorsChoose.org project for Bands today. And remember, when kids wear the Kid Power Band, they can unlock even more lifesaving nutrition with every step they take, but the Bands are not essential to participate with UNICEF Kid Power. 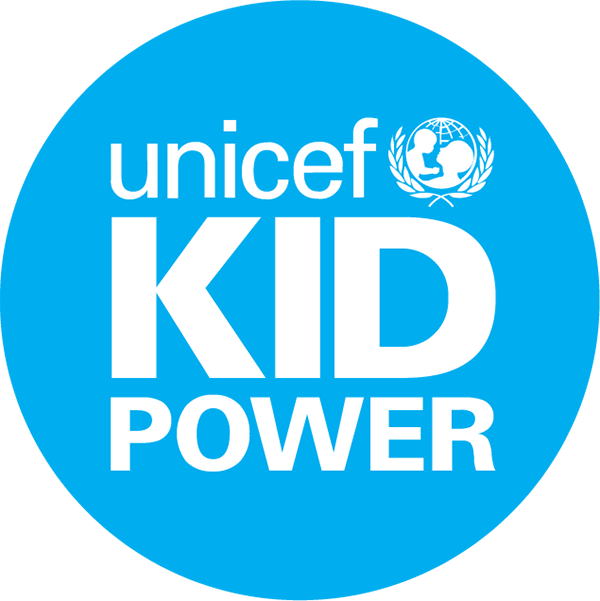 Learn more about free Kid Power Ups, and how your students to participate with UNICEF Kid Power without Kid Power Bands!